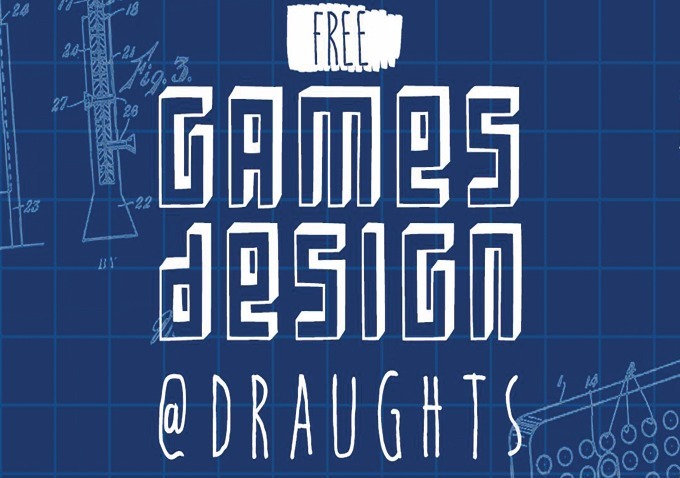 Games Design is a chance for all you budding designers! Our Games Design event in collaboration with Playtest UK is back for another run! This event is open to everybody to test out new and exciting games from established designers as well as new faces. This event will be free to attend, and we welcome everybody, whether it’s their first time testing or their thousandth. You do not need to sign up, simply turn up on the day and find our hosts Bez and/or Russ, or simply ask at the door and get stuck right into playing some brand new and as yet unreleased games, while giving the designers valuable, honest feedback to help them perfect their creation. If you’ve never done this before, this is the perfect time to get involved! You can have lunch with us and drink some tasty local beverages (of the alcoholic and soft variety!) and we’ll have plenty of treats to keep those with a sweet tooth going. It’s an ideal place to meet fellow game enthusiasts too! So come along and be a valuable part of creating brand new board games for a new generation of players!